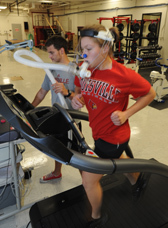 The Exercise Physiology Lab at the University of Louisville offers the most precise and science-based performance and body composition testing protocols available. 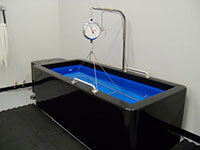 The information gained from this testing will give you the most accurate picture of where you are and where you are going on your journey toward better health and fitness. What information can the FEP provide?